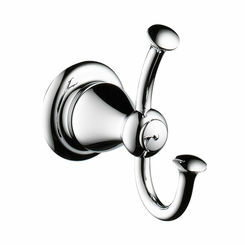 The Brizo T60985-PN is a Polished Nickel Six-Function Diverter Trim Only with Lever Handle from the Charlotte Collection. The Charlotte collection brings out bold symmetry combined with a artful bridge that closes the gap between traditional and modern styles. 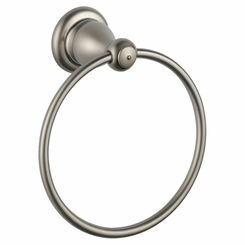 This Diverter Trim is enhanced with a beautiful Polished Nickel Finish, this trim will not corrode, rust, or tarnish through rigorous daily use. This 4-1/2" Diverter trim has the ability for 3 individual positions, 3 shared positions during operation. Example of operation positions are a hand shower,shower head, and body sprays could each be run independently or any combination of two. 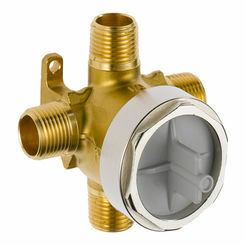 This Diverter Trim however does not include a R60700 MultiChoice Universal Rough-In Valve, one will have to purchase this separately before installation in order to use this wall mount Diverter trim. Brizo a luxury fittings brand for fittings and accessories is brought to you within the portfolio of the Delta Faucet Company. 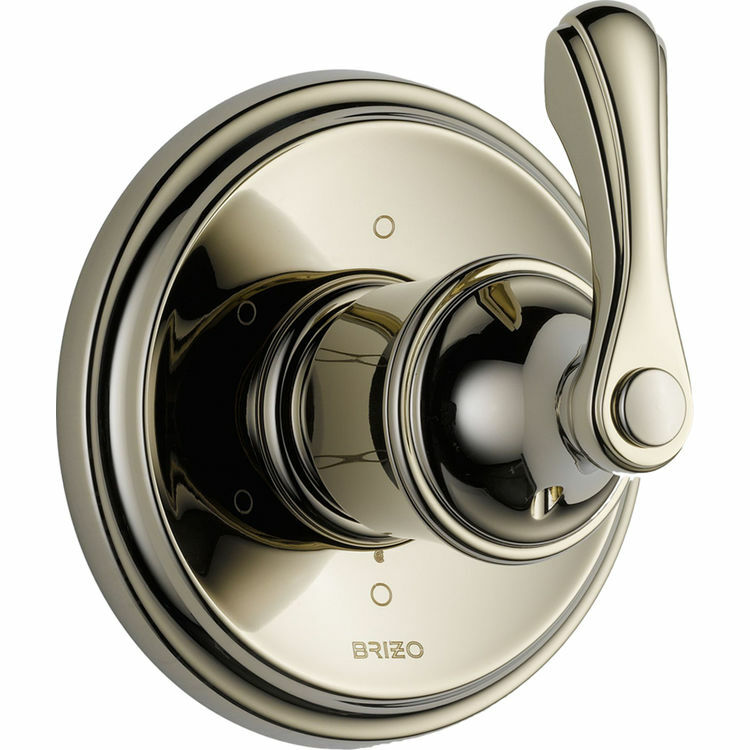 Brizo continues to astonish in both craftsmanship and design, they truly believe that durability and unique looks are a must for any home. 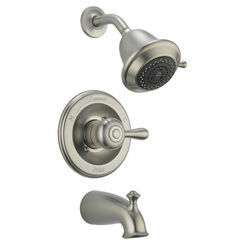 The Charlotte collection by Brizo is made to last and impress now and for years to follow.